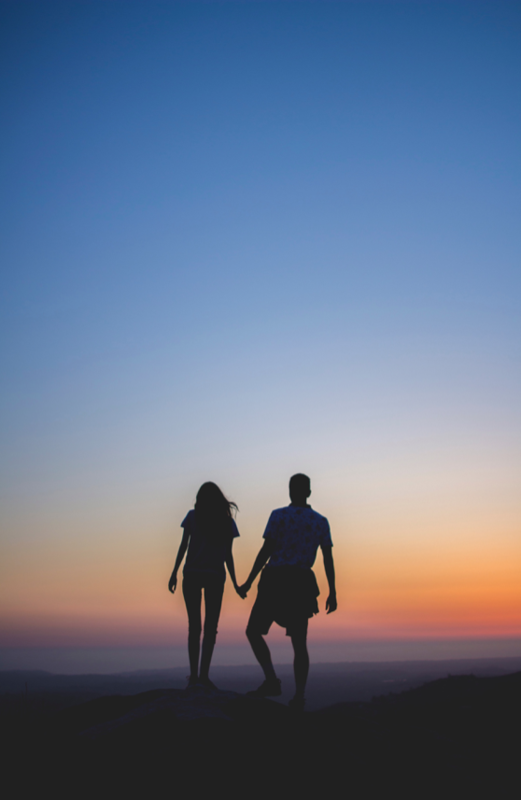 Few intimate relationships commence and develop with the prospect thoughts of tough times ahead , however conflict, challenges and emotional pain are often side effects from are a natural accompaniment to being close to someone. At the centre of our psychological makeup lies vulnerability, and interpersonal relationships are often where human beings feel that vulnerability . Often the epicentre of vulnerability is observed in the couples relationship, where feelings are magnified by love, romantic bonds, family and ties. Dysfunctional schemas and modes can be perpetuated by unhealthy, relationships or healed and transformed by healthy and satisfying ones. More recently, the complex interplay between 2 people and their history has become a focus of Schema Therapy. This model suggests ways to explain, improve and resolve some of the obstacles to successful relationships, through its focus on meeting basic human needs. The basic human need to feel safe, secure, connected and cared about, and the factors that interfere with getting those needs met in healthy and adaptive ways, are explored in this issue.